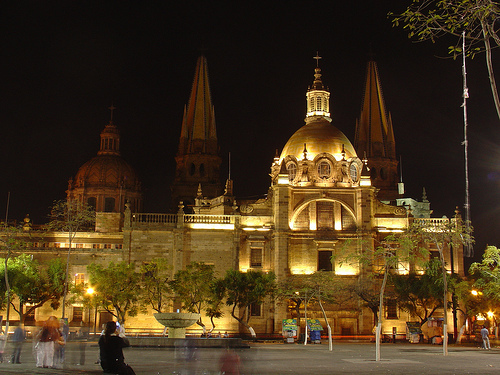 This bohemian city is located in the Mexican state of Guanajuato. Baroque style is remarkable in the cathedrals, theaters, and alleys. 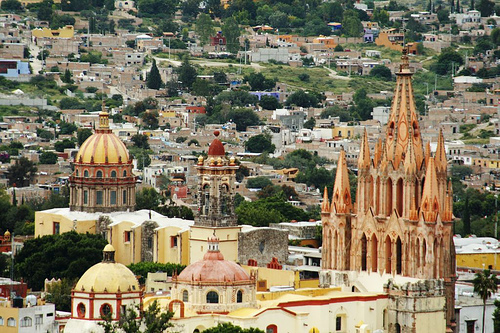 San Miguel de Allende is a capital of art and literature. 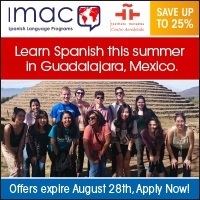 It offers several art schools and universities for both Mexican and foreigners. Many retirees from USA prefer living in this city because of its peacefulness, climate and beauty.